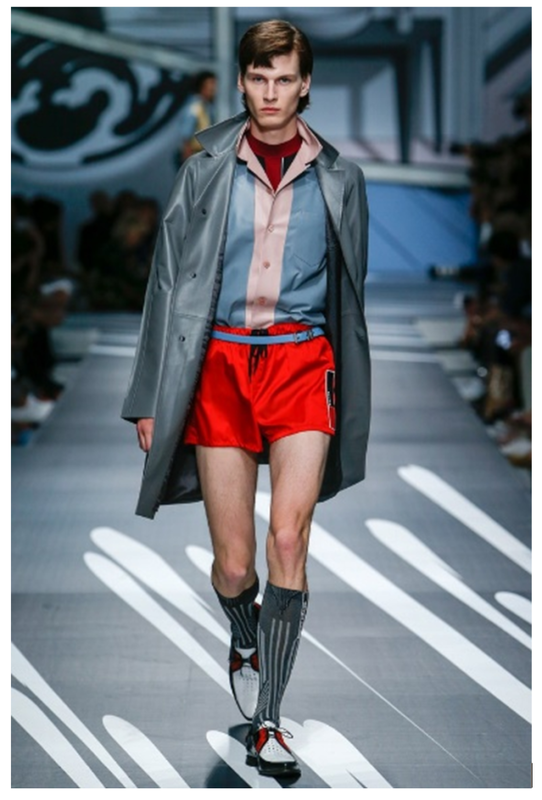 The men’s fashion show at Milano courtesy of Prada brought some amazing pieces to our attention. 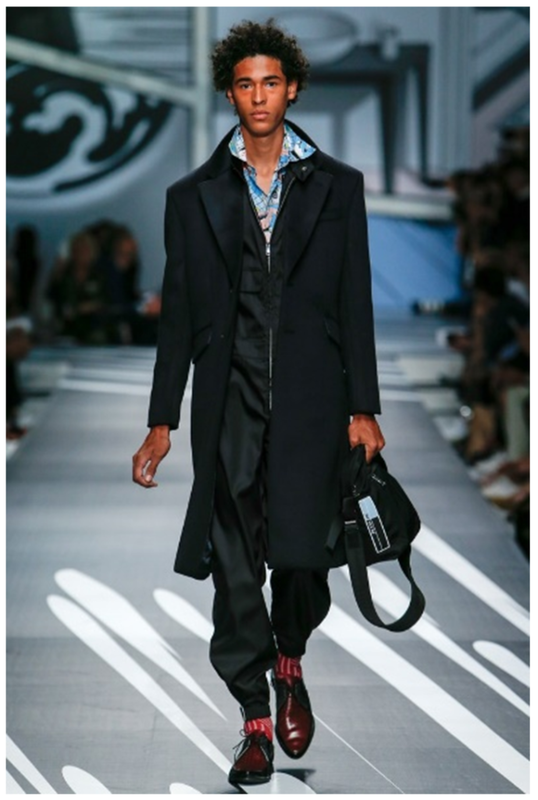 Designer Miuccia Prada showed us a super chic spring 2018 collection for men and these are our favorite pieces from that collection. 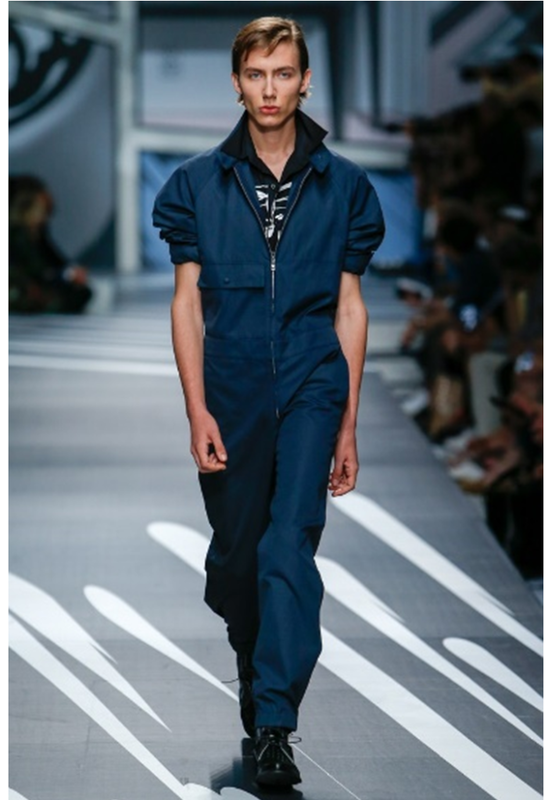 This season Prada showed us that jumpsuits are not only for women. They debuted a gorgeous collection of jumpsuits for men that made us think why anyone hadn’t thought of this genius idea before. Another strong fashion trend from this collection was the graphic prints that were a mix between our world and virtual reality. These comic book prints looked mesmerizing and become one of the key talking points from the show. Shorts for men made a huge comeback this season. These shorts were paired with knee-high socks with oxfords and reminded us of a 70s basketball player look. For this collection, Prada was all about popped collars for men. This style made even normal shirts and t-shirts look effortlessly cool. 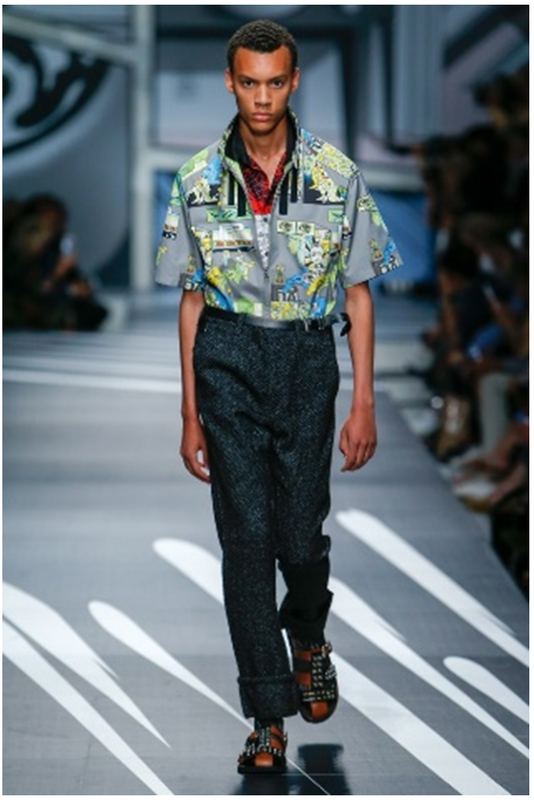 With this collection, Prada showed us that high waist pants for men are the new It thing. 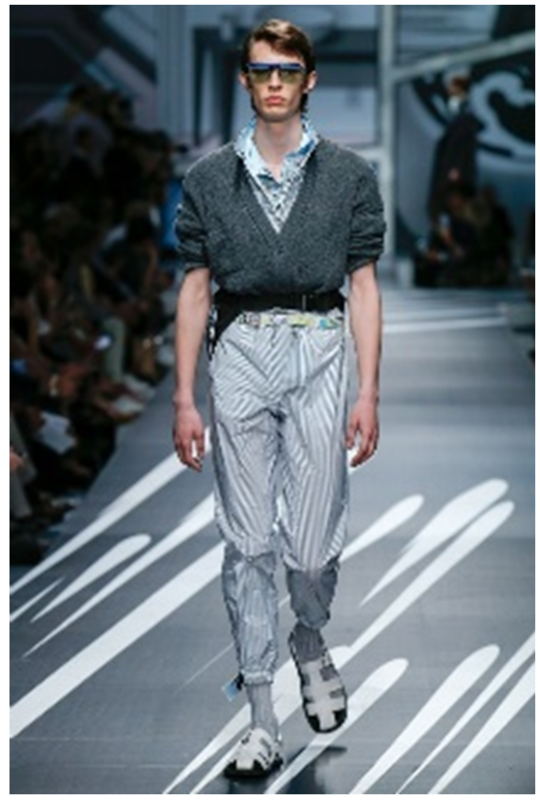 These pants paired with belts made a huge splash on the runway. While there were many amazing designs, these were clearly the breakout stars of the whole collection. For the latest from Prada or to shop online, visit their official website: http://www.prada.com/.